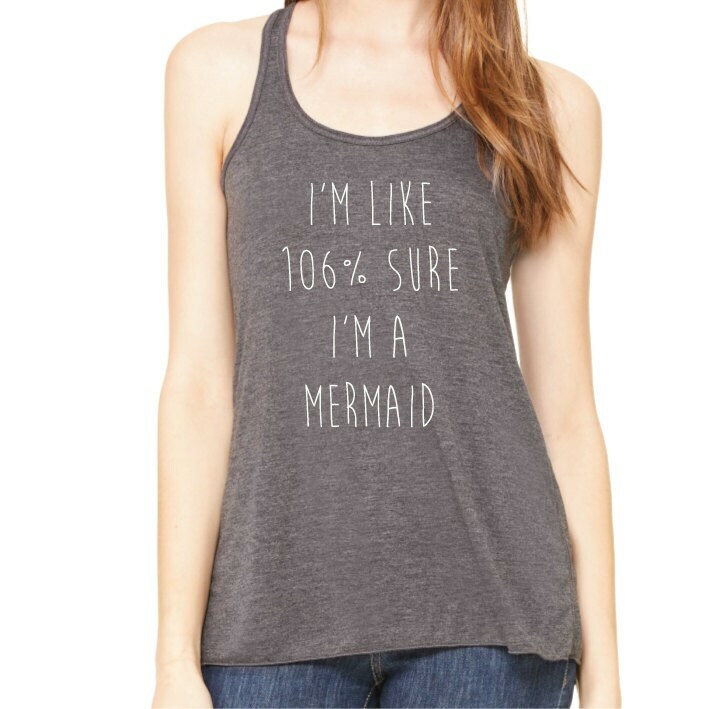 I'm Like 106% Sure I'm A Mermaid Tank Top. 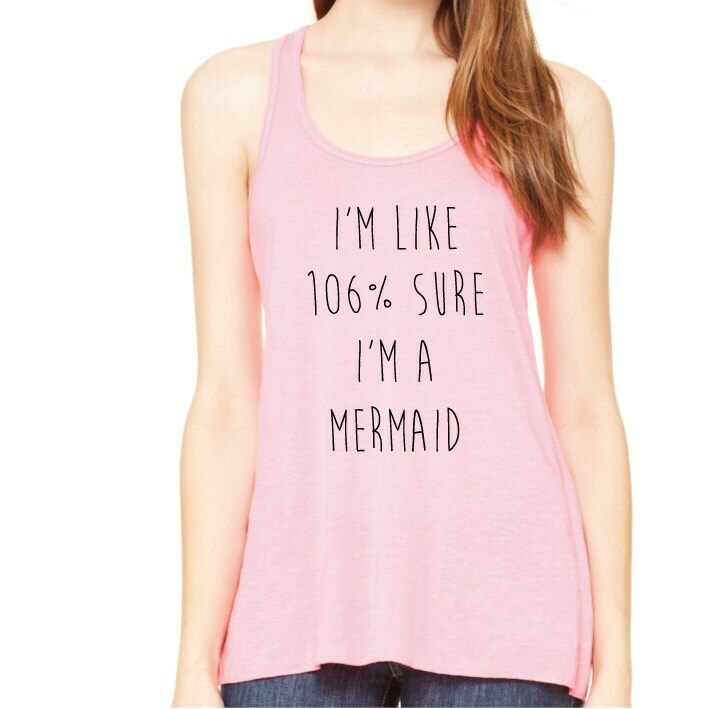 Mermaid Tank. 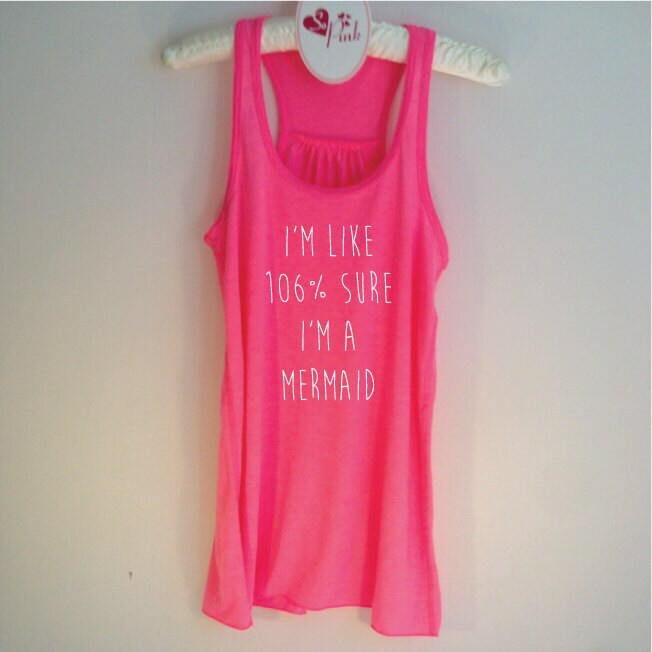 Mermaid Shirt. 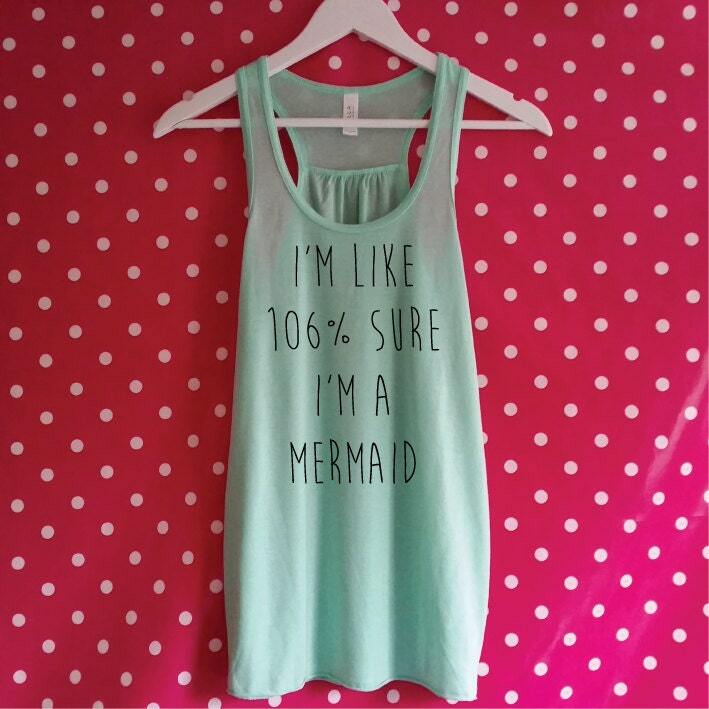 Be a Mermaid. 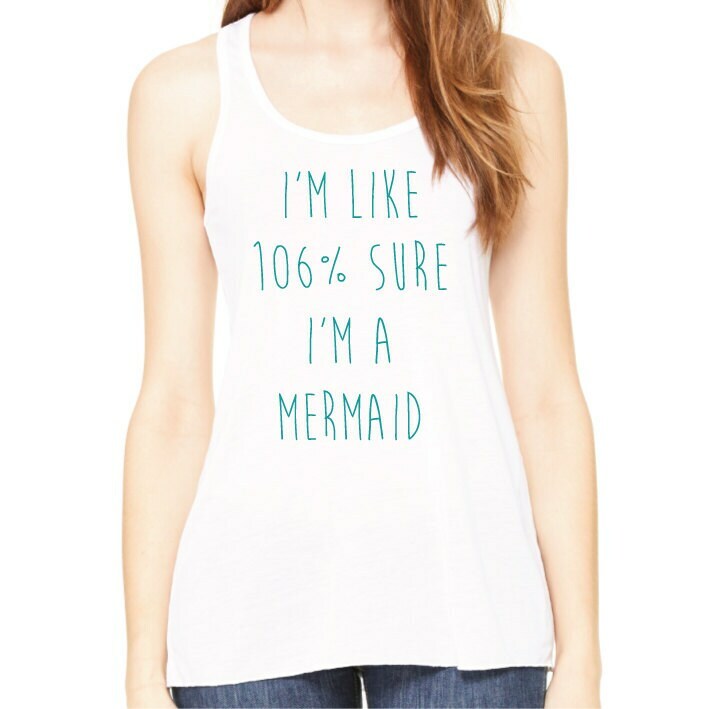 I'm Really A Mermaid Racerback Vest. Soooooo cute! It is well made and very soft! It looks just like the picture! Thanks! I Love My Dog Tank Top for Dog Lovers. 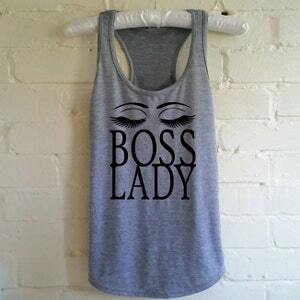 Women's Vest. Dog Shirt. Gift for Dog Lovers. 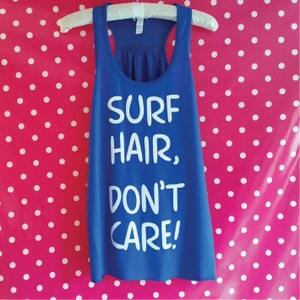 Surf Hair Don't Care Tank Top. 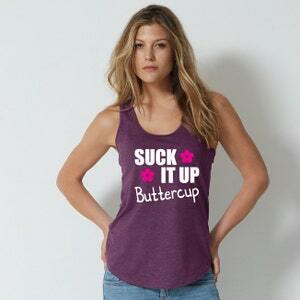 Surf Shirt. Crazy Hair. Surf Gift. Beach Hair. Beach Tank. Surf Tank. Love Surfing. Salty Hair.